Will it make down the hill at full tilt? 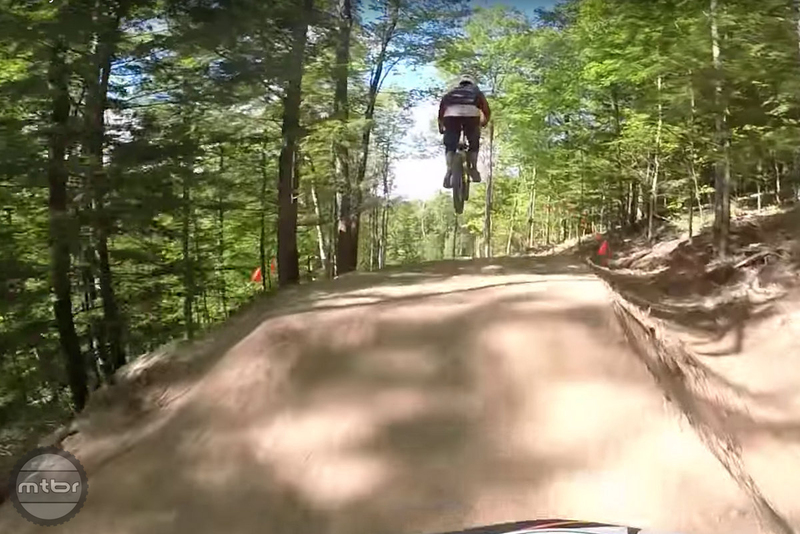 With no brakes, Phil started clearing the big jumps. 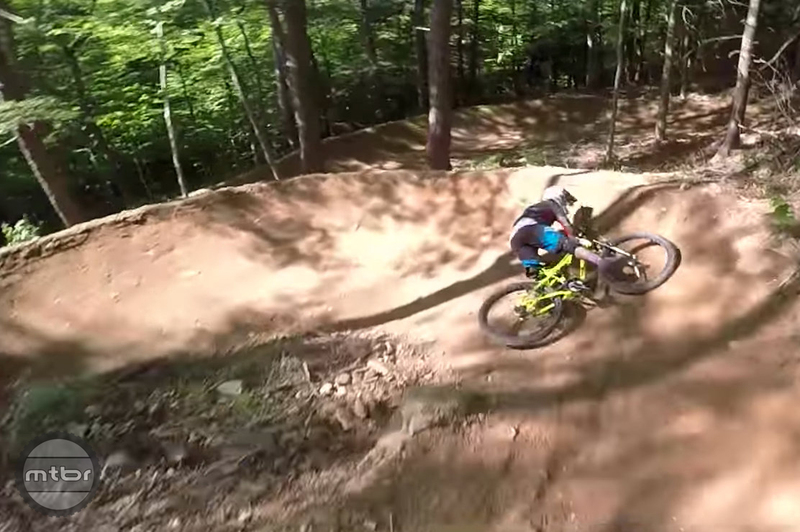 He creates videos about his passion and his latest one delves into the unknown as he takes a $179 fs bike down an advanced downhill track at Thunder Mountain Bike Park in Massachusetts. Will the bike survive? Will Phil walk away? Watch on and find out. Here’s some more stills from his adventure. 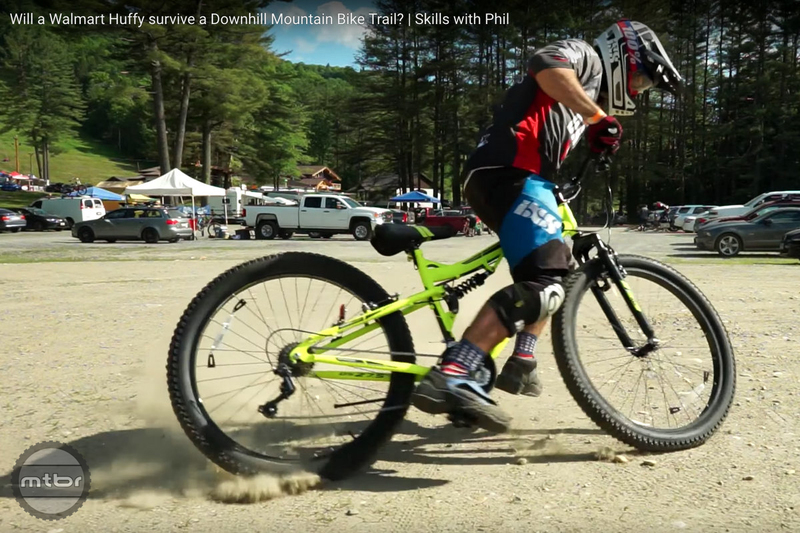 Phil started by doing the most crucial step when riding a department store bike, a proper tune-up to fix the expected miserable bike assembly by department store workers. All bolts were tightened, components tuned and tested. Then many stoppies and wheelies were performed. Pre ride check-up involved lots of skids. The first big adventure was the twisting of the bars upon landing a jump. This resulted instantly in an unplanned get-off. Undeterred, Phil twisted everything back into place and soldiered on. Jump, twisted bars, then auger. Phil risked life and limb to explore the limits of Huffy under $200 technology. The bars were a cause and casualty of the carnage. Pretty funny that the bars twisted after the expert tuneup to fix hamhanded assembly. Problem was related to the 2-bolt stem he mentioned earlier. A weak stem was not strong enough to handle that torque from a jump like that. Hilarious, thanks. 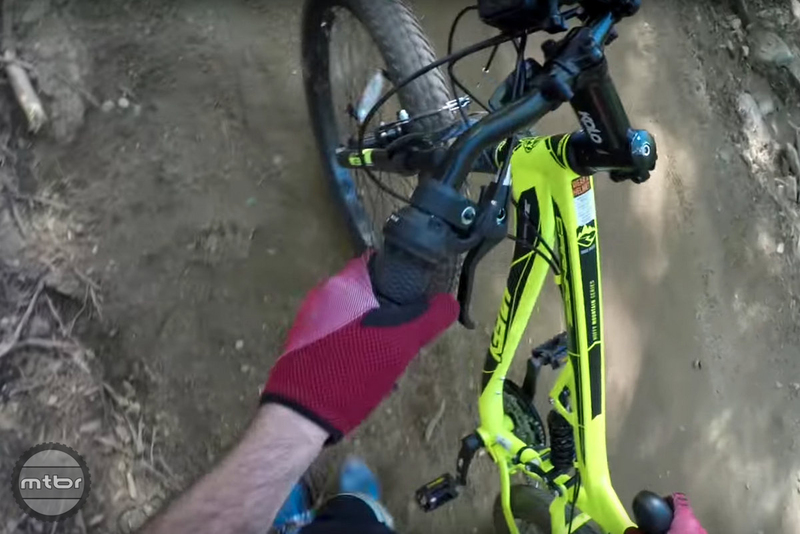 Now, are you taking a 2nd run at that downhill? all you need is a bolt for your handlebars and a wing and a pray. Joo guise hear all the turkeys in the woods! ?